Updated Tuesday April 2, 2019 by webadmin. 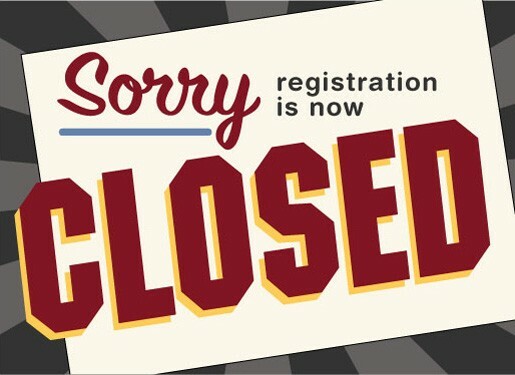 We are no longer accepting registrations for the Spring 2019 season. To receive emails regarding future registration dates, create a CYO account today. Registration for the CYO Fall/Winter season begins July 15th.